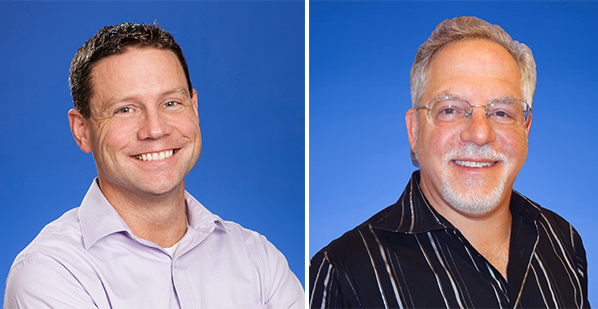 CRB thought leaders and subject matter experts Matt Kennedy and Dave DiProspero of CRB Philadelphia, will be joint presenting at the ISPE Europe Annual Meeting in Barcelona Spain on Tuesday, April 4th. The presentation entitled “Continuous Manufacturing in Biotech and OSD – including ISPE’s new OSD Baseline Guide” will focus on pharmaceutical small molecule and large molecule manufacturing facilities of the future. This joint presentation will share the latest knowledge and continuous processing trends from state of the art facilities with future-proof solutions for flexible manufacturing, closed processing and biopharma single-use systems. The presentation will also cover an overview of the application of ISPE's newly updated OSD Baseline Guide, Third Edition. CRB will also exhibiting at the conference. For more information on the program please visit the conference website here.